Nuances of Classroom Design - How it impacts Students’ Learning? We may not notice, but our surroundings affect us on a daily basis. The statement seems obvious but we don’t put much thought into how our environment can affect our activities. For example, in a grocery store, to buy milk (which is in the back) we have to cross other aisles and unknowingly go through tons of products. Or at the checkout counter, products are lined up while we wait for our turn. It is pretty much a commercial of products, and we often end up buying something we don’t really need. Thus, it is imperative that we use this to our benefit. And, there is now evidence that environment can directly affect learning in children. A study has found that by changing some basic factors, schools can increase learning of their students by up to 16% in a year and as much as 25% in the early years. The research also identifies many simple, quick and cost-effective ways for teachers to change their classrooms to make a real difference to a child’s performance in reading, writing and maths. People may fuss about the overall design, specialty areas, play facilities, and navigation routes. The study finds that these things aren’t where the focus should be. The most powerful impact is made by the physical design of the particular classroom in which they spend such a vitally important time with their teacher. A well-designed environment can have enormous positive impact on the well-being of both children and teachers. 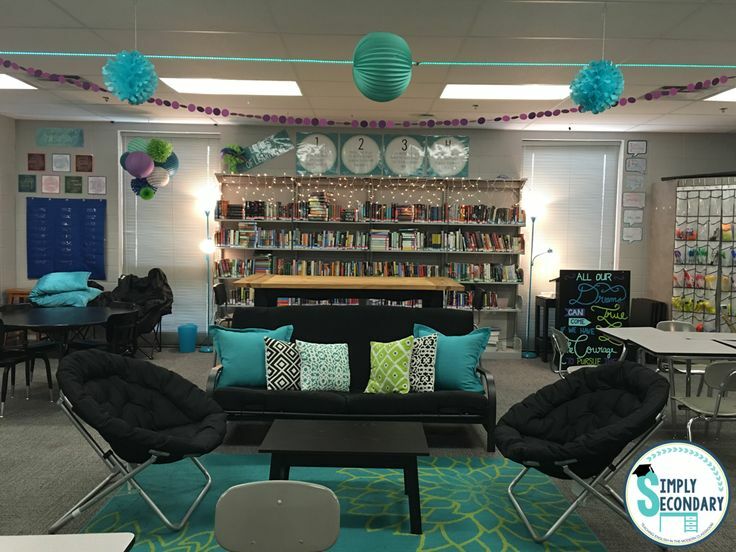 A quality design aims to create a classroom that is highly functional, aesthetically attractive, age-appropriate, child-directed, and teacher-supported. A well-designed group care environment promotes children's individual and social development. Sculpting the classroom into defined multi-level activity areas encourages individual and small-group play without herding all the children from one activity to the next. These semi-enclosed activity areas provide for private and semi-private environments which are critical to the development of the young child's self-concept and personal identity. The children’s feelings of ownership of their surroundings are also important as is a classroom environment which is neither over stimulating nor unduly calming. Because children have an almost infinite capacity for making messes and spreading germs, it’s incumbent on teachers to tackle cleanliness issues head-on. A clean classroom ensures a healthy environment and also helps maintain discipline. Kids should be schooled in sanitation, washing their hands, using hand sanitizer and avoiding hand-to-hand contact when they have colds and the flu. Also, instilling the habit of tidying up their desks before they leave for the day. It is essential to make children feel safe and at ease while they are at school. Group activities where children are encouraged to do tasks together, like decorate their classroom. One can also install a large bulletin board and encourage students to fill it with photos of their family, pets or artwork. Cleaner, fresher air improves the lives of children with asthma and allergies, and improves livability for the whole class. Noisy bells, buzzers and even loud air conditioners can make life miserable in a classroom. Kids learn more effectively in an environment that provides emotional support and avoids emotional upset. Small changes can make a big difference in classroom environments. Teachers who work on effective classroom management and create something to make students feel welcome can help them feel empowered to learn.